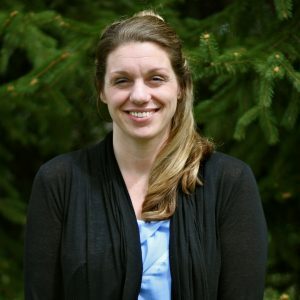 Click on a name below to read more about Bridgton Academy’s staff. 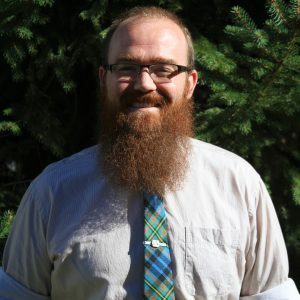 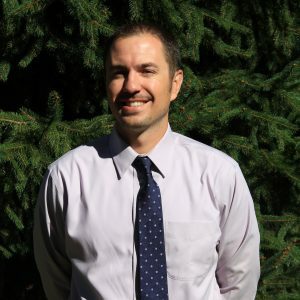 Tim has been with Bridgton Academy since arriving as an intern in the fall of 2009. 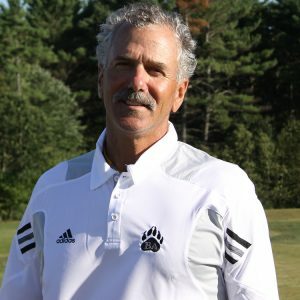 Tom Austin is a legend of the Bridgton Academy community, having began his career in Bridgton in 1965. 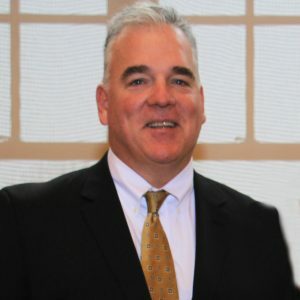 During the late ’80s through 2004 he put his Bridgton Academy career on hiatus and was the Head Football Coach at Colby College, where he put together a Hall of Fame tenure, winning 12 CBB championships. 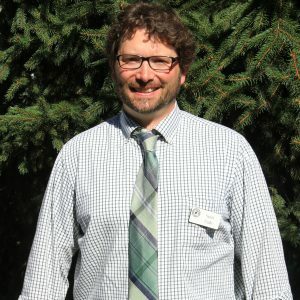 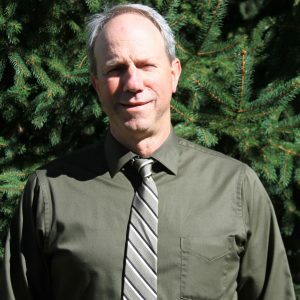 Tom now works in our Institutional Advancement office as a gifts officer, cultivating relationships with our alumni network. 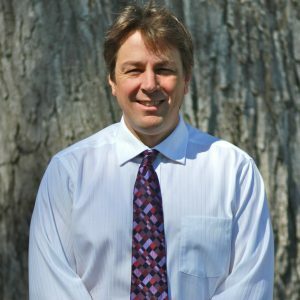 Matt Burgess, Bridgton Academy Class of 1988, has been a mainstay of the Bridgton community for over a decade. 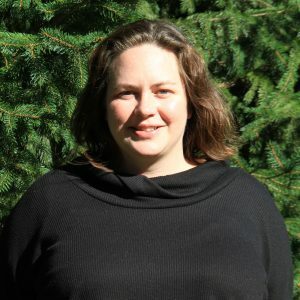 Beth Chagrasulis has been Bridgton Academy’s resident forensics and biochemistry wizard since she arrived in the fall of 2010. 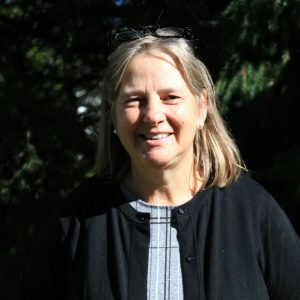 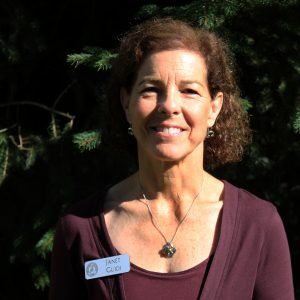 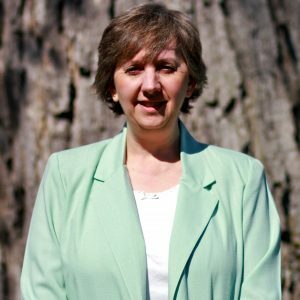 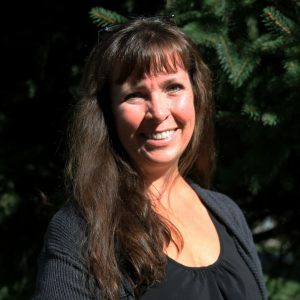 Karen Cole has been with Bridgton Academy since 2013, when she joined the staff as a teacher and college counselor. 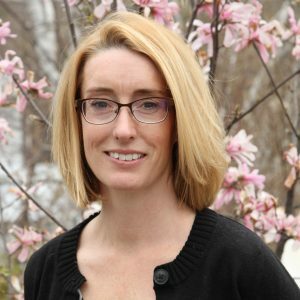 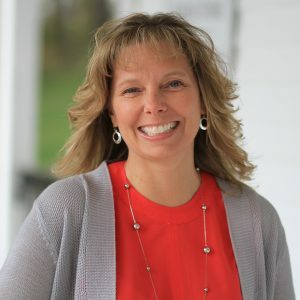 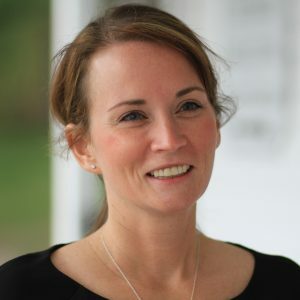 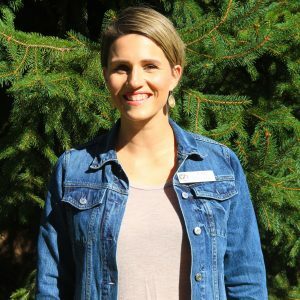 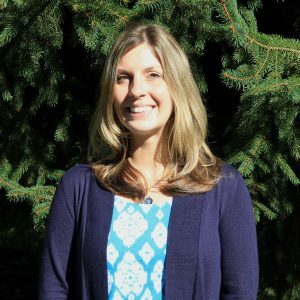 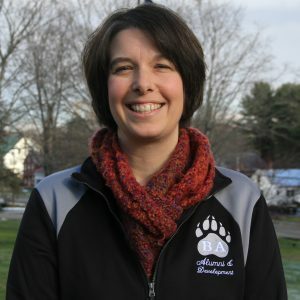 Michelle has been with Bridgton Academy for nearly a decade, working within the Development and Institutional Advancement offices and also directly with students as an advisor. 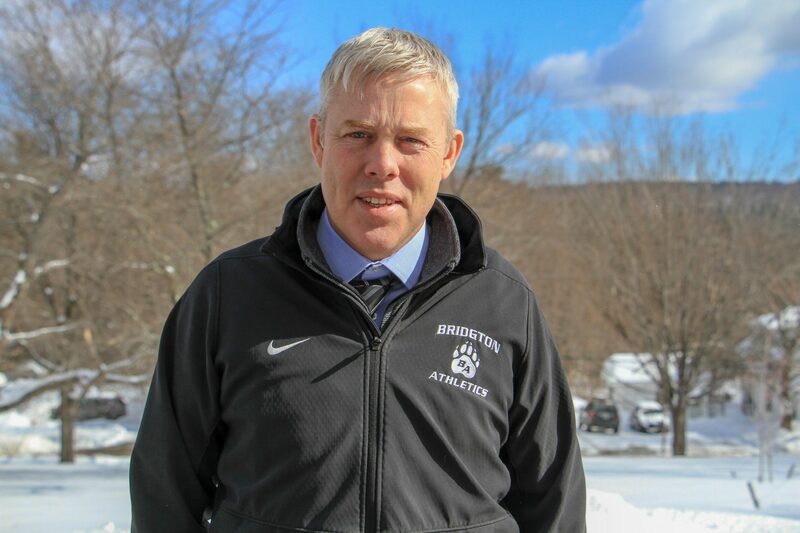 If there is a position at Bridgton Academy, chances are Joe Daley ’77 has held it. 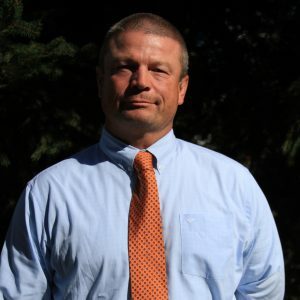 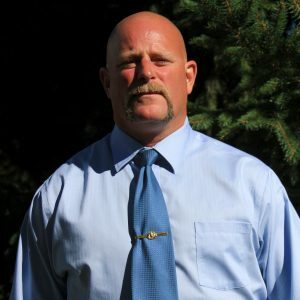 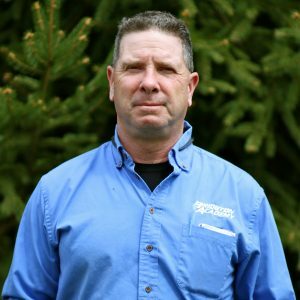 From Dean of Students, Dorm Director, Classroom Teacher, Hockey Coach, Lacrosse Coach, Football Coach, you name it – Joe Daley has been an institution at Bridgton Academy since his graduation from Colby College. 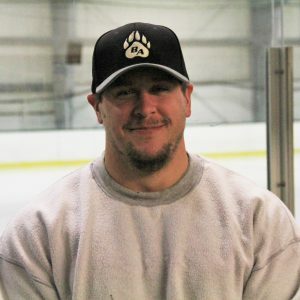 Pat Daley ’09 is following in his father, Joe Daley ’77’s, footsteps as a jack-of-all-trades at Bridgton Academy. 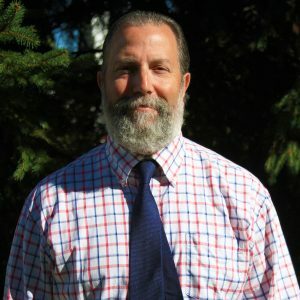 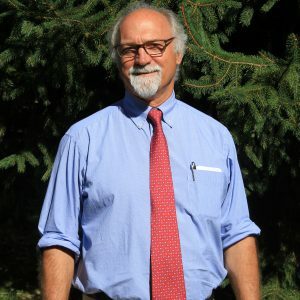 Travis Dube has become perhaps one of the most beloved faculty members in Bridgton Academy history in only seven short years. 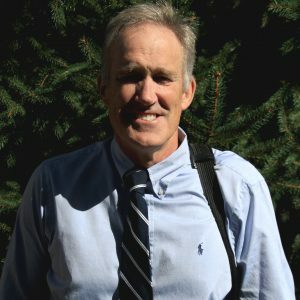 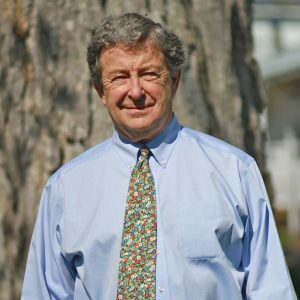 This coach, teacher and dorm parent has helped hundreds of students unlock their potential with his gift for communicating with young men and his boundless enthusiasm, humanity and love for his chosen profession. 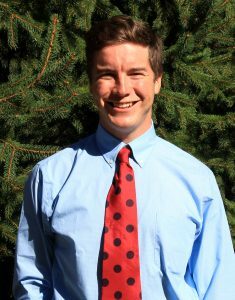 Will Groves ’12 returns to North Bridgton for his second year as a member of the 1808 Media House. 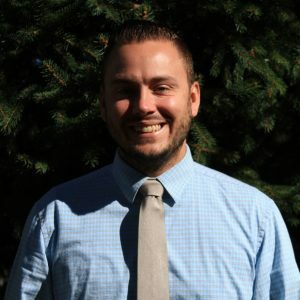 A member of the Class of 2012 and graduate of St. Lawrence University, Will is in charge of media promotions for all of our athletics programs. 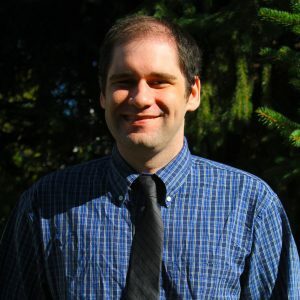 Andrew Henshaw ’08 returned to Bridgton Academy in the late summer of 2017 as an Assistant Soccer Coach and Assistant in the Residential Life Office. 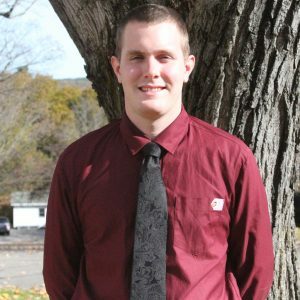 Henshaw joins our Soccer program after a standout soccer career as a defender for the University of Massachusetts Amherst. 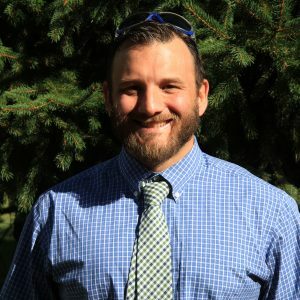 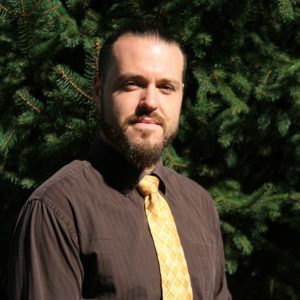 Lee Jatkevicius is a University of Maine graduate, and is a USGTF-certified golf coach. 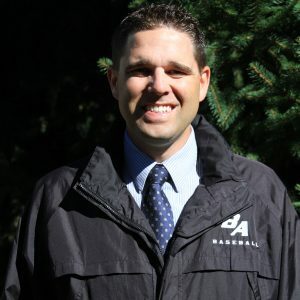 Originally working with Bridgton Academy as a consultant, Cody Marean has taken over the Sports Medicine Department.